Lukáš Rittstein - Only Heaven can do this. 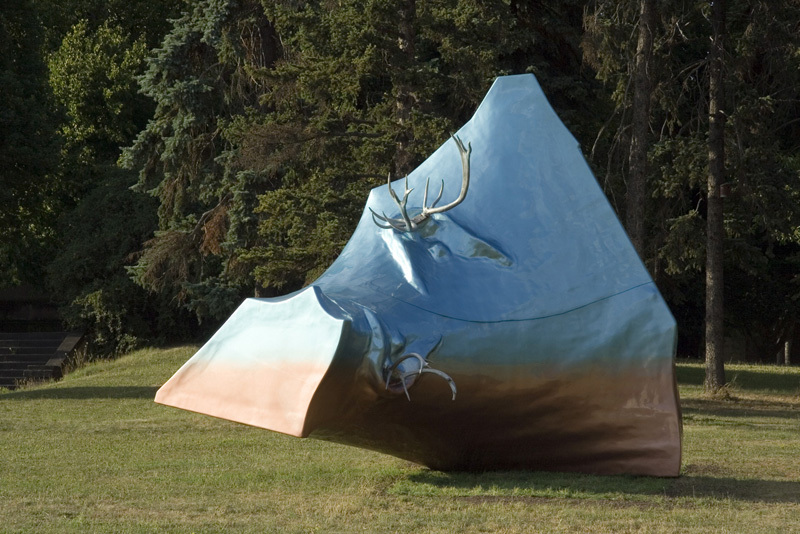 2004/aluminium, fiberglass, steel. Only Heaven can do this. 2004/aluminium, fiberglass, steel. Psychiartric Clinic in Bohnice, Prague. 450×300×350 cm.